Claritum is one of the most capable cloud-based procurement platforms for Indirect spend on the market. Claritum has in excess of 150,000 users in 35 countries relying on us to deliver significant and measurable savings. 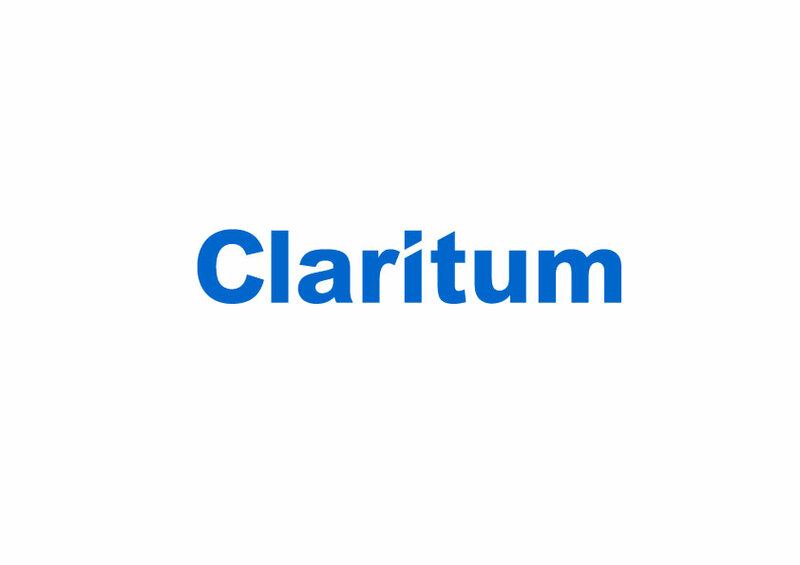 Claritum’s extensive category reach includes a range of complex spend categories such as Print and Packaging, Signage and Display, Business Services, Marketing Services, Professional Services, Office Products, Uniforms and Apparel, Facilities, Gifts and Premiums, Temporary Labour and other difficult to manage expenditure.